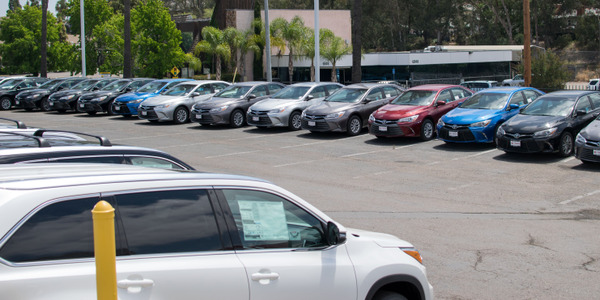 Considering the increased supply of used vehicles wholesaled in January, used vehicle prices held up surprisingly well, despite soft retail demand and high new vehicle incentives. Nevertheless, pockets of supply-driven weakness did appear in rental program, risk units, and younger vehicles in general, according to the latest Kontos Kommentary from ADESA Chief Economist Tom Kontos. 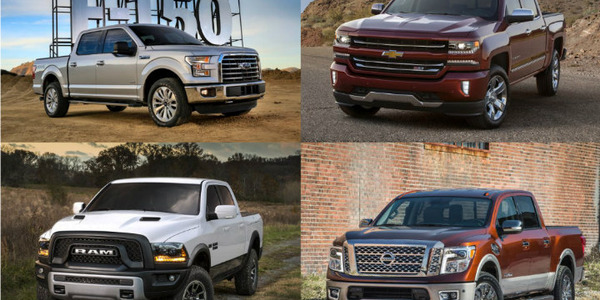 According to ADESA Analytical Services’ monthly analysis of Wholesale Used Vehicle Prices by Vehicle Model Class, wholesale used vehicle prices in January averaged $10,945 — up 2.8% compared to December and up 6.7% relative to January 2016. 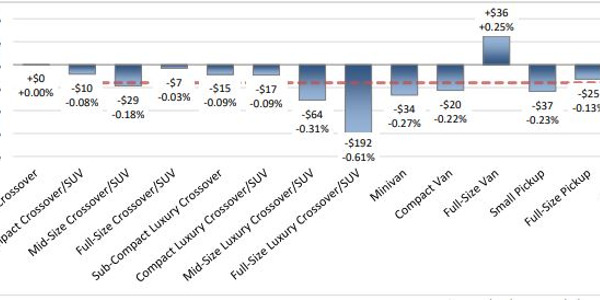 All model classes showed month-over-month and year-over-year price gains — except full-size SUV/CUVs, whose prices declined relative to December but were up year-on-year. 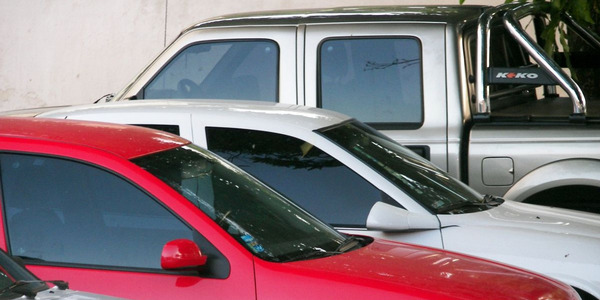 The extreme year-over-year gain in minivan prices was driven by a change in mix favoring younger, pricier minivans, which exaggerated the increase, according to ADESA. 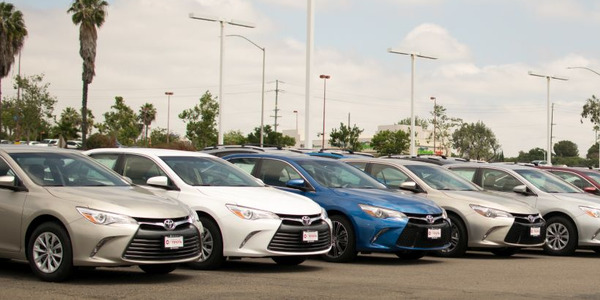 Average wholesale prices for used vehicles remarketed by manufacturers were down 3.4% month-over-month and down 1.4% year-over-year. 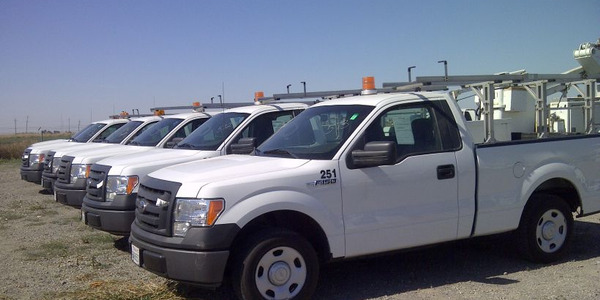 Prices for fleet/lease consignors were up 4.9% sequentially and up 5.1% annually. Within this segment, however, rental risk units showed year-on-year price declines, according to ADESA. Average prices for dealer consignors were up 2.5% versus December and up 3.1% relative to January 2016. 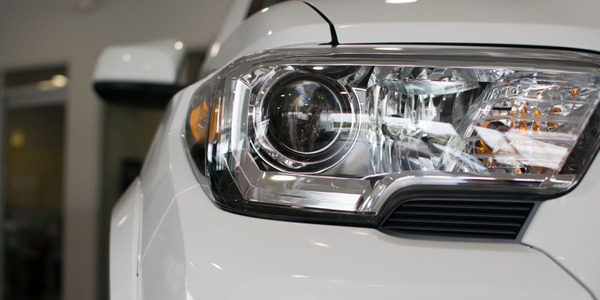 According to NADA data, both franchised and independent dealers saw month-over-month decreases in retail used vehicle sales of over 25% but registered increases versus prior-year (franchised up 4%, independent up 8.1%). January CPO sales were down 17.1% month-over-month but up 0.8% year-over-year, according to figures from Autodata. 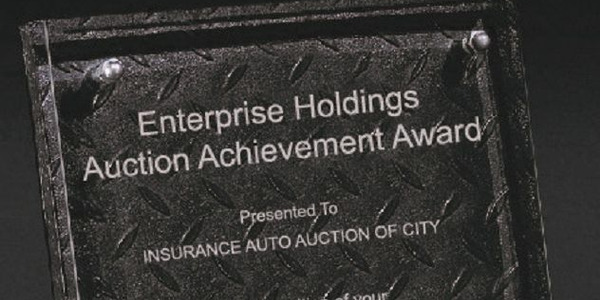 This Kontos Kommentary analysis is based on more than seven million annual sales transactions from more than 150 of the largest U.S. wholesale auto auctions, including those of ADESA as well as other auction companies. ADESA Analytical Services segregates these transactions to study trends by vehicle model class.